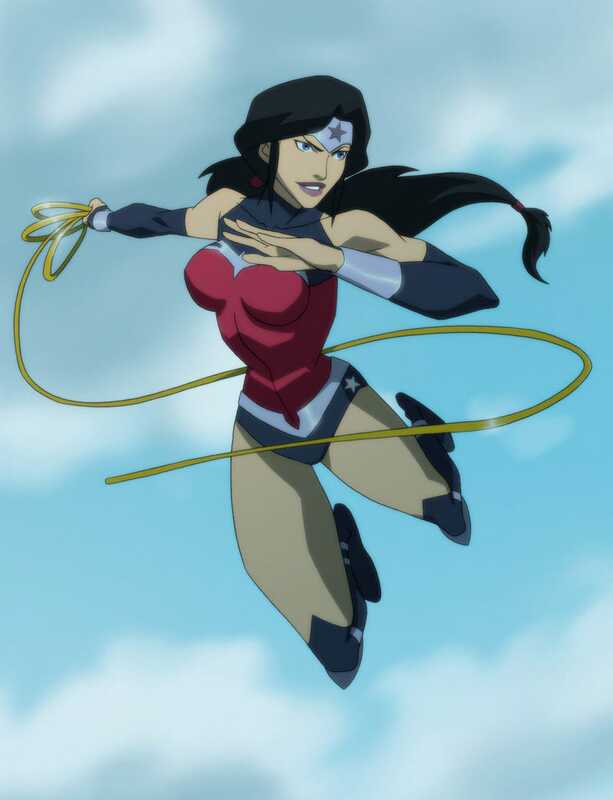 Here is a new clip of the Justice League: War DC animated film that comes out February 4th. While I have been looking forward to this DC movie and generally love most of the DC animated films and shows, I hope this line delivery by Wonder Woman in this clip is not a consensus preview of the rest of its voice acting. I do love Wonder Woman's costume in this movie though. LOVE IT! More practical than most of her other outfits.